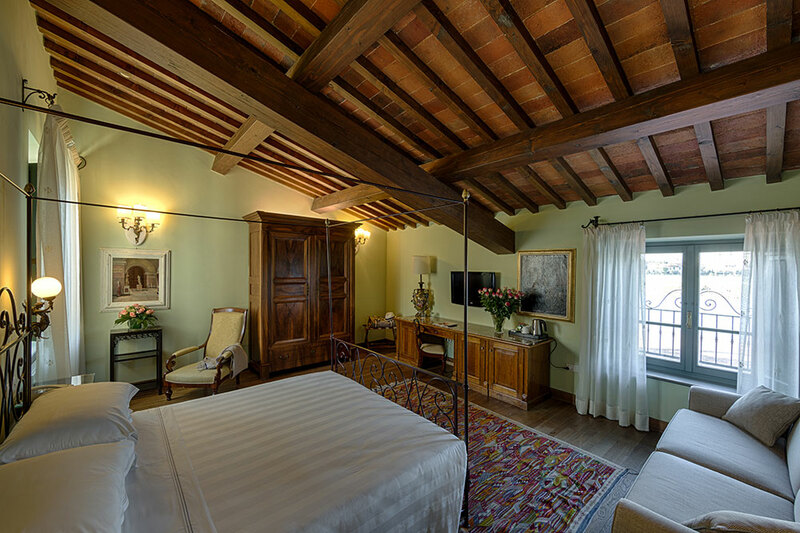 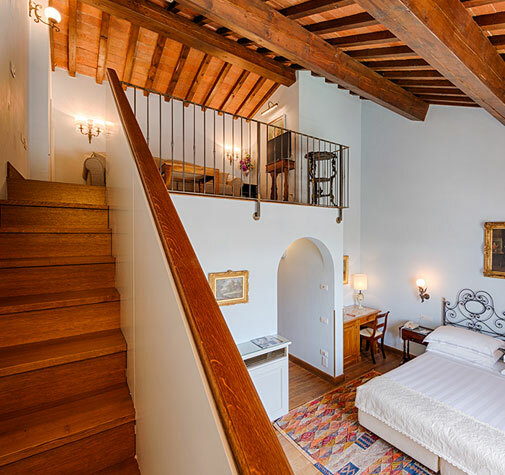 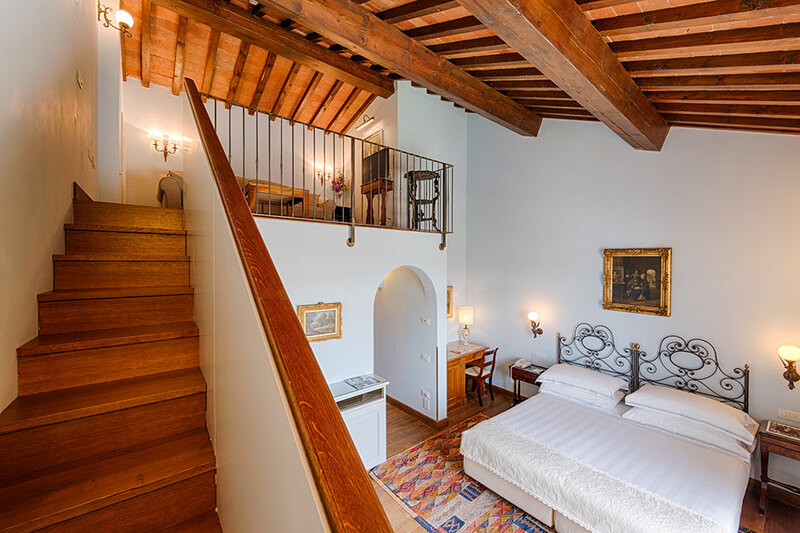 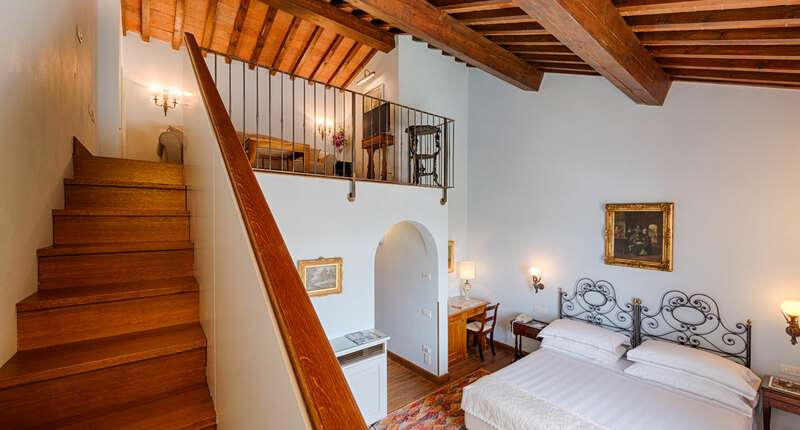 Why not enjoy the luxury of Il Mulino di Firenze’s most exclusive suite? 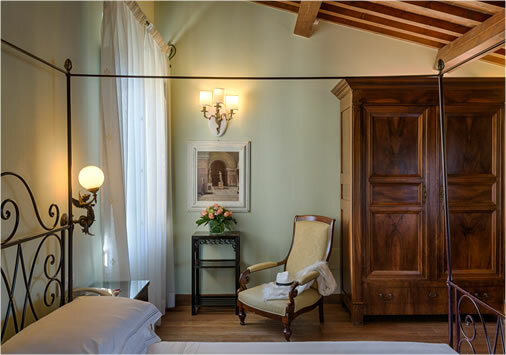 The Junior Suites are two exclusive units, the pride of the hotel, always charming and surprising. 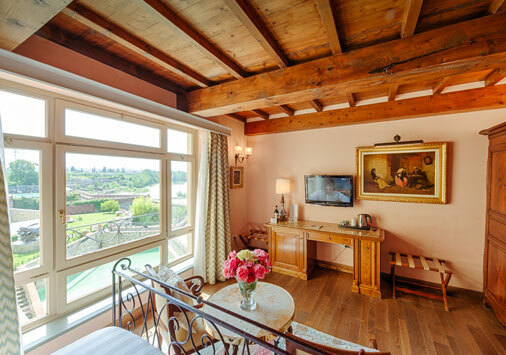 You will be pampered by the magic of your stay here, constantly lulled by the river’s magic. 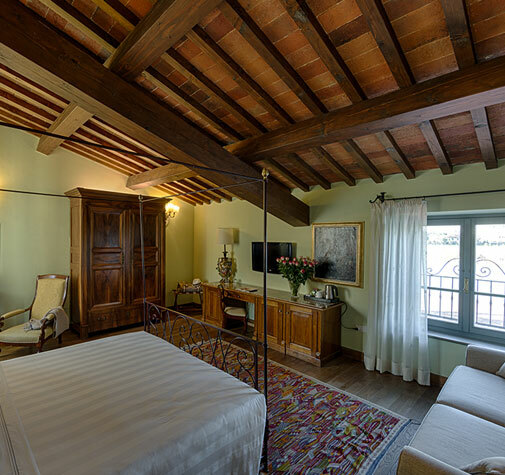 The ceiling with exposed beams recounts the Tuscan tradition and the fine finishes and fittings pass on the story of the ingenuity and labour of our past. 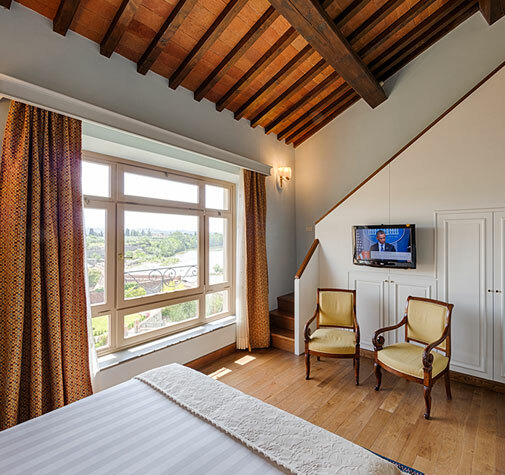 One of the Junior Suites in the Hotel is ideal for families, and can accommodate up to 4 people. 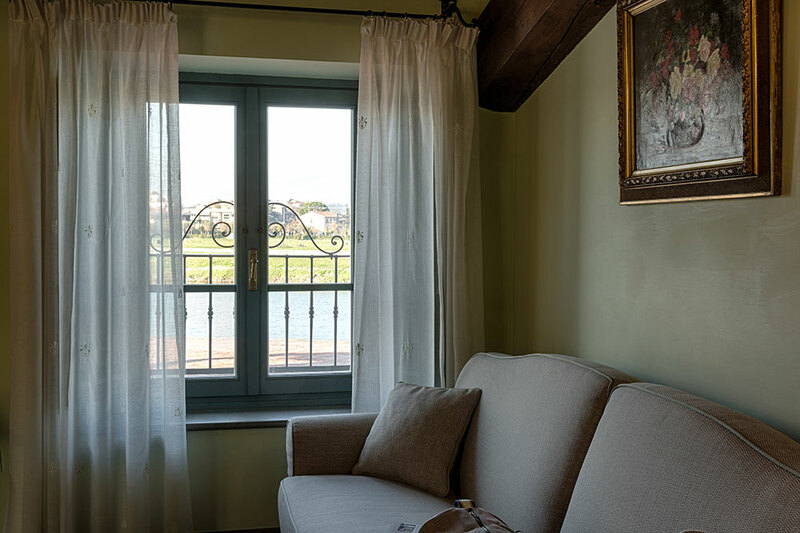 Let yourself be surprised by the river’s enchantment and magic. 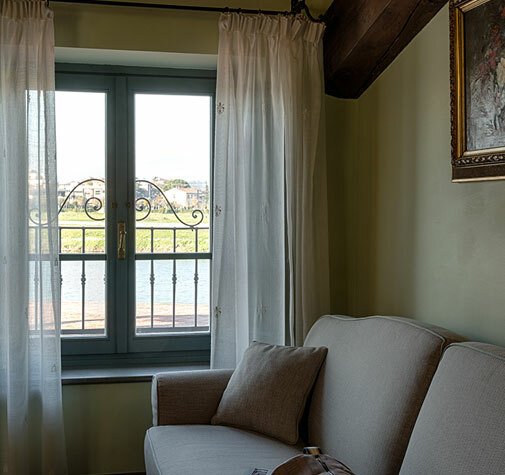 Lulled by the gentle movement of water in the two Junior Suites, you’ll find every kind of comfort and attention to detail. 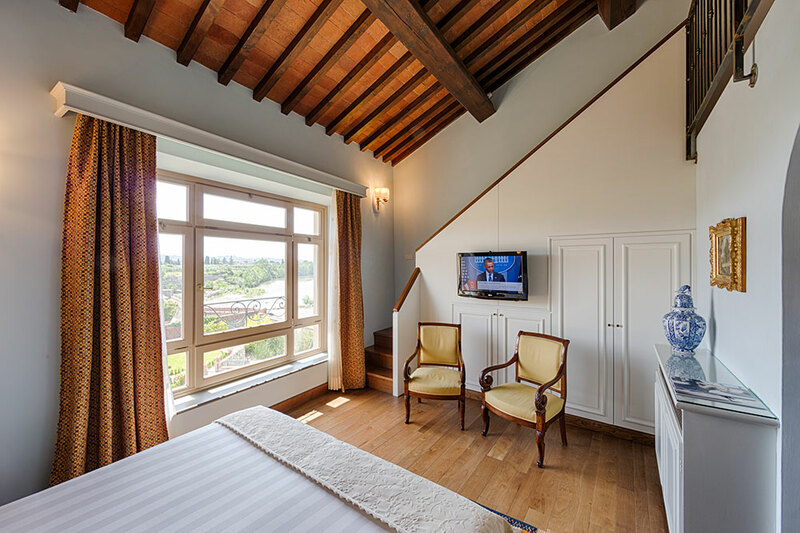 By letting yourself relax completely, you’ll make your stay unforgettable.